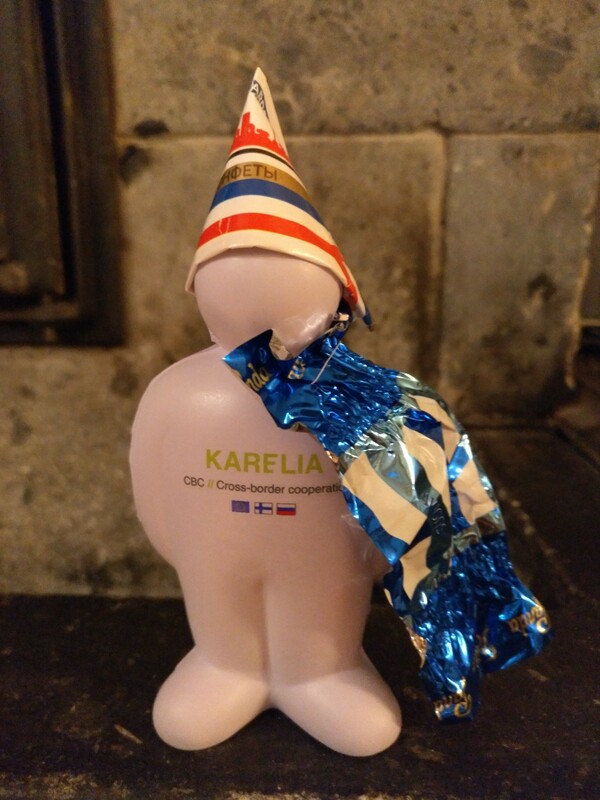 WasteLess Karelias addresses the problem of littering and insufficient waste management facilities in rural villages in North Karelia and the Karelian Republic. We encourage and support local residents, authorities and companies to improve their waste management system and the rural living environment. We explore local waste situation and the perceptions, knowledge and potentials of waste prevention and recycling. 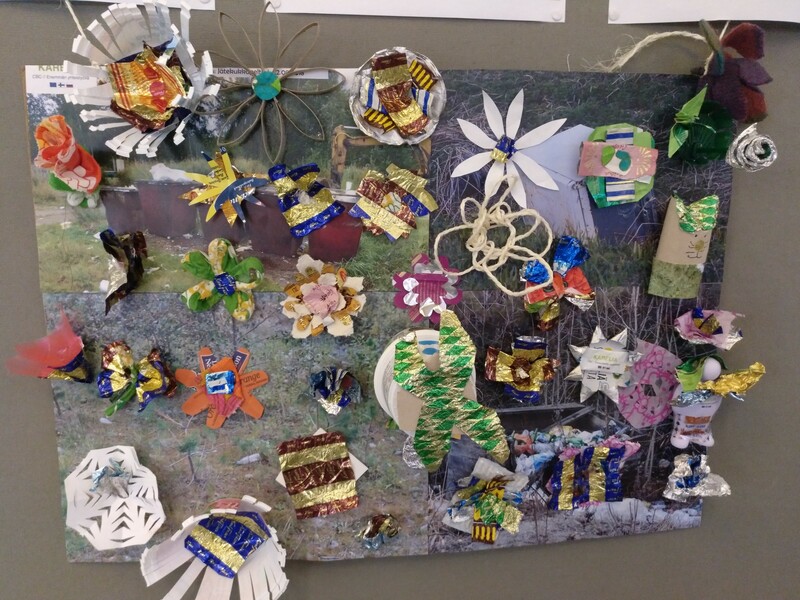 WasteLess Karelias organises local waste management workshops, clean up events, cross border school competition and a Trash-Art Festival. The project is lead by University of Eastern Finland (UEF) and carried out in collaboration with 3 additional partners: Association for Rural Culture and Education (MSL), Insitute of Economics of the Karelian Research Center (IoE) and the Finnish Environment Institute (SYKE). 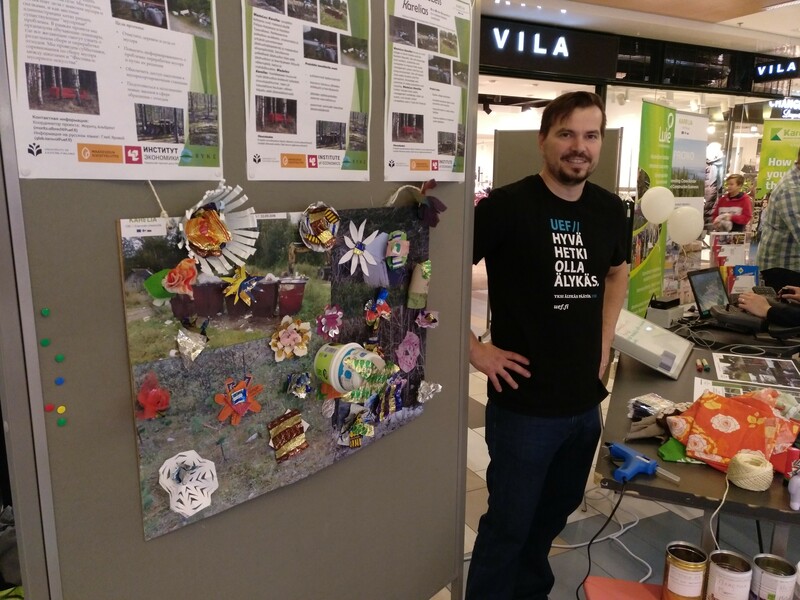 WasteLess kutsu kyläläisille Timanttikylien jäteiltaan 19.2. WasteLess kutsu kyläläisille Mekrijärven jäteiltaan 21.3. WasteLess Karelias (WasteLess) is a crossborder project that aims to improve waste management and waste handling in rural villages of North Karelia and the Republic of Karelia. Coordinated by the University of Eastern Finland (UEF) the project is jointly carried out by the Finnish Association for Rural Culture and Education (MSL), the Institute of Economics at the Russian Academy of Sciences in Petrozavodsk (IoE) and the Finnish Environment Institute (SYKE). The 3 year project will run from December 2018 until November 2021. The focus of the project is on 5 chosen pilot villages, two in North Karelia and three in the Karelian Republic but aims to create wider approaches and experiences that enable rural villages in both Karelias to take action. WasteLess follows an interactive approach to engage local people in its activities to assure locally fitting solutions, to improve waste management and avoid littering. The project raises awareness about waste among local residents, mobilises local waste management skills and provides means to improve the cleanliness of village environments. 7x7 news report on Finnish recycling system with reference to WasteLess project: https://semnasem.ru/wasteless/ (in Russian) & https://semnasem.ru/wasteless_eng/ (in English).